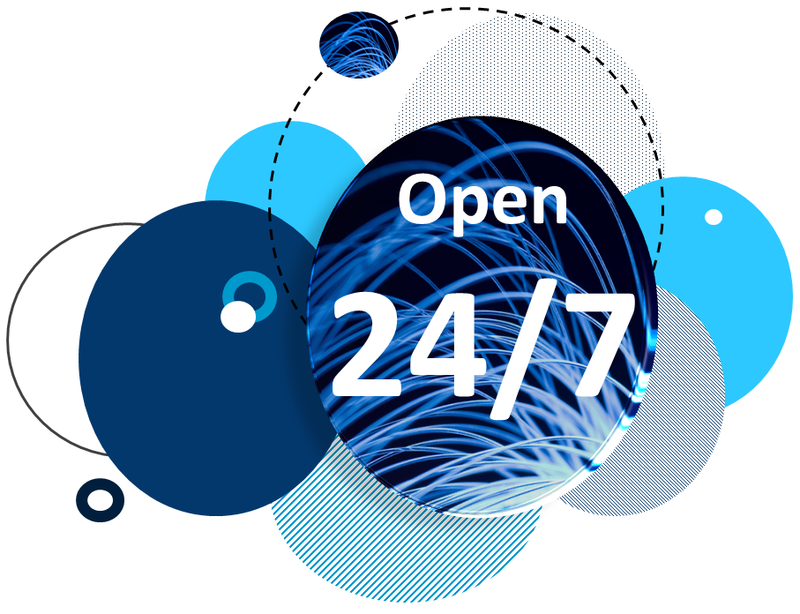 During the Semester 2 break, the Library remains open 24/7. For staffed service times, please see http://www.hw.ac.uk/is/library-essentials/opening-hours/edinburgh.htm. In addition to the Library, the University has opened up many of the teaching rooms for study. For full details see http://www.hw.ac.uk/studyspace and click on the ‘Other spaces’ tab.